I had a recent request for some selections for wall art. 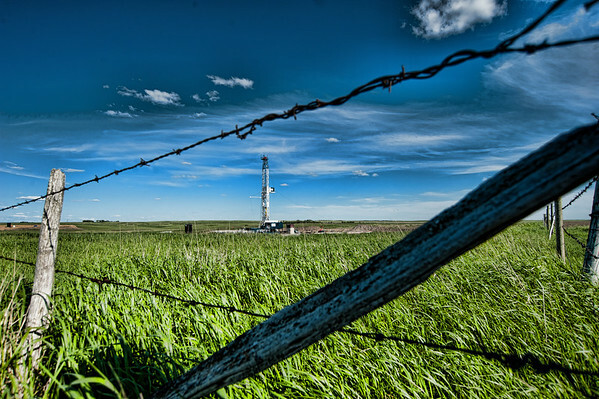 As a result, I put together a few of my favourite oilfield shots in this gallery. Click on the photo to be taken to the gallery. These photos are for sale, so if you are interested in buying one directly from the website, click on the buy button in the top right corner. They are available in photo paper, canvas, or metal prints. My preference is canvas or metal. I’ve been decorating my house with canvases, and they look awesome. This particular picture is my first choice for a large wall print for a lobby. I used it in the Vortex Drilling album as a 32-inch wide, full two page spread. It was the photo that by far got the most attention from that album when displayed. In the album, the top and bottom quarters were cropped off.